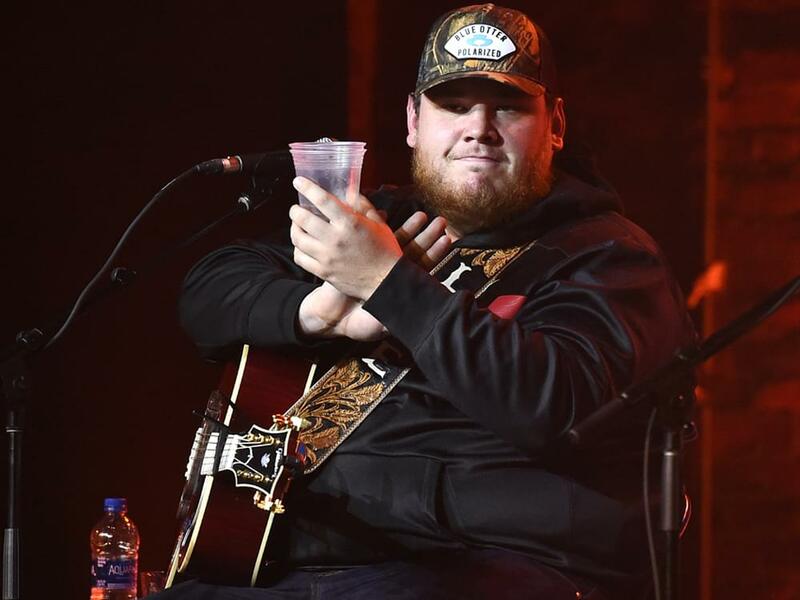 Luke Combs’ “Beautiful Crazy” is No. 1 on Billboard’s Country Airplay chart for the seventh straight week. The tune is now tied for the second-longest run atop the chart, which was created in 1990. Only Alan Jackson and Jimmy Buffett’s “It’s Five O’Clock Somewhere” and Lonestar’s “Amazed” have had longer runs at eight weeks. “Beautiful Crazy,” which Luke co-penned with Wyatt B. Durrette and Robert Williford, is featured on the deluxe version of his debut album, This One’s for You Too. Luke was recently named New Male Artist of the Year at the ACM Awards. He is currently headlining his first arena tour dubbed the Beer Never Broke My Heart Tour.